Make The Leap To Daredevil Marketing! 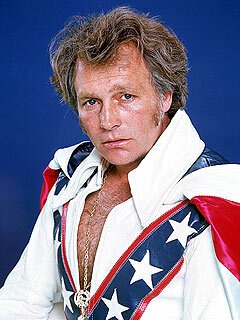 In the 1970’s, there was no bigger superstar than Evel Knievel. And, like so many red-blooded American children of the era, I wanted to be just like him. Problem was, bicycle ramps weren’t readily available then and I frequently had to settle for launching my bike off a strip of sloped curb along a neighbor’s driveway. That provided me with approximately a three inch ramp and thus, very little room to actually jump over anything larger than my Matchbox and Hot Wheels cars. 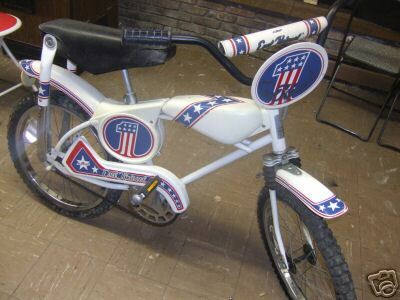 My idolatry wasn’t limited to just wanting to perform stunts like Evel Knievel with my little bicycle. 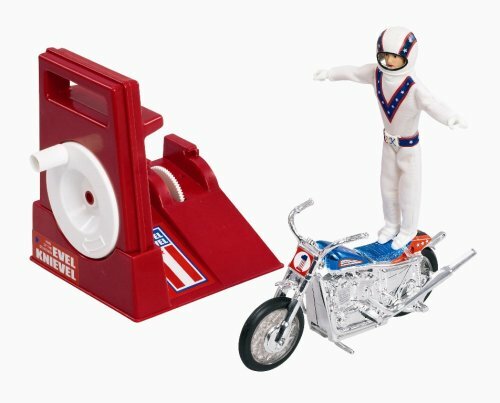 I desperately wanted an Evel Knievel action figure and all the accompanying accessories so I could create my own daredevil stunts (My G.I. Joes just weren’t made for reckless stunts. That they were better armed and, with their Kung Fu Grip, could kill an Evel Knievel figure with their bare hands was of little consolation to me). And I just knew, if I had that Evel Knievel bicycle, I’d be able to soar across the sky over 15 busses even if I didn’t have a proper ramp. Finally, I spent countless Saturday afternoons glued to ABC’s Wide World of Sports (which was pretty much one’s prime source for sports in the era of only three TV networks), breathlessly waiting for those few minutes featuring Knievel’s jumps which, of course, always came at the end of the show. When he rose to fame, Evel Knievel was doing the same thing hundreds of guys had been doing for years at carnivals and state fairs across the country. The difference was, Knievel thought bigger. Rather than jump a pool of water, Knievel would jump boxes of snakes or a cage full of tigers (it wasn’t until later in his career, and well before it entered pop culture vernacular for another reason, but Knievel also jumped the sharks!). 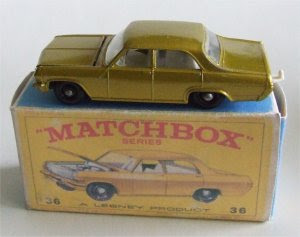 When he started jumping over cars, his audience and popularity rose with each vehicle he added to the line. When he finally hit the big time, hustling a jump over the fountains at Ceasar’s Palace and selling the rights to televise it to ABC, his leap came up short and he was almost killed. The failure made him a superstar. Another element of Knievel’s marketing success was that he positioned himself as an outsider. In his televised spiels, he would often say “They told me I couldn’t do it” or “I’m gonna prove them wrong.” That pitch and attitude of doing what “they” said couldn’t be done connected with the anti-establishment vibe of the 1970’s and turned Knievel into the rebel all of America could root for. Finally, Knievel gave people what they wanted by legitimizing America’s bloodlust. By both embracing and selling the fact that he might crash, Knievel touched a nerve with anyone and everyone who secretly watched auto racing just for the crashes. And whether they admitted it or not, the fact that they might see him crash was what people were “buying” from Evel Knievel. That his next jump could be his last only added more urgency to his marketing message. • Don’t be afraid to think big and make a splash. Get your name and product out there, via whatever means necessary. Advertise via TV, radio, print, direct mail, and/or web, Twitter or Facebook. Just as no one would have known how fearless Evel Knievel was had he not told them, no one will know about your business or product if you just open your doors and expect traffic to roll in. • Know what your customers want. Whether they admitted it or not, Evel Knievel knew America wanted to buy blood and guts from a larger than life, rebellious, heroic character. Listen to your customers. Track your response to your advertising. Use social media as your focus group. Watch your website analytics to see what’s selling and what’s not. Then, focus your marketing more directly on what your customers want, whether it’s what you sell or how you’re selling it to them. • Sell what makes you different. Every business or product has a Unique Selling Proposition (USP). What made Evel Knievel stand out was his willingness to try jumping farther or risk more danger. Know what differentiates you from your competition and make sure you stress that USP when ever you market your business. Sucessful marketing doesn’t require you to jump over busses or even wear snazzy leather outfits with capes. But making the leap with the simple tenets of Daredevil Marketing can certainly help your business soar over the competition.